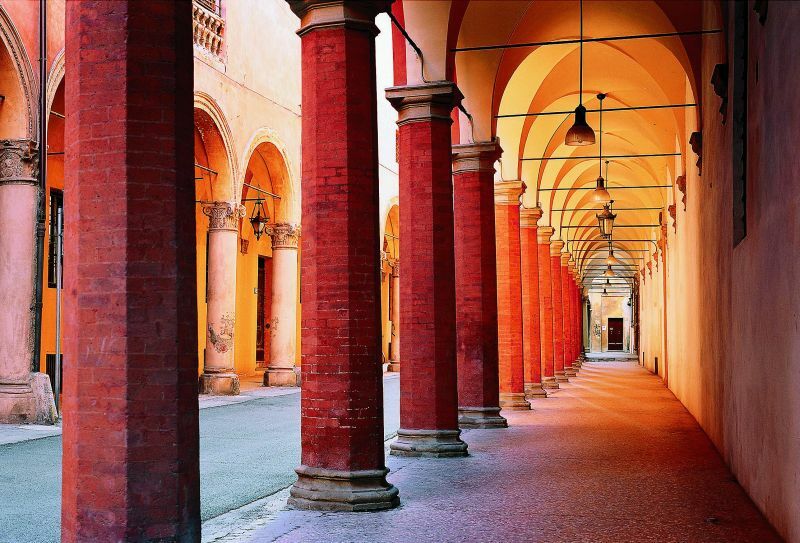 Getting lost in Bologna is a worth while ambition for every visitor. But it is also a challenge, because in Bologna you are never really “lost”. And certainly never hungry. A good starting point is under any of the 40km of porticos – “portici” – that line the city’s streets and which have been listed for protection by UNESCO. These delightful, covered walkways, many decorated with their original frescos, lead to every corner of the city, and beyond. CUISINE: Just as Italian cuisine is renowned worldwide, Bolognese cuisine is renowned in Italy. To learn why, there are restaurants. 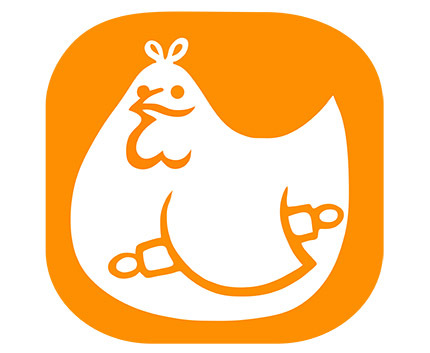 To learn how, there are cooking schools. One of the best is Alessandra Spisni’s Vecchia Scuola Bolognese. For more than 20 years Alessandra has conducted her “lounge of Bolognese culture and cuisine” offering professional courses along with “fast classes” for tourists. TREKKING: The countryside around Bologna is easily explored thanks to a variety of trails, particularly in the “Appennino Bolognese” mountain range. 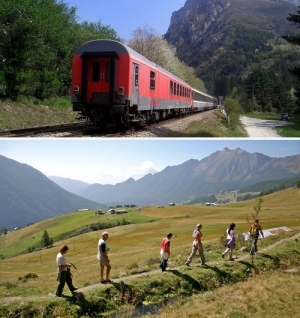 Organised treks are conducted by Trekking Col Treno between March and November. The major cities of Milan, Florence and Venice are within easy reach of Bologna – and other worthy destinations are even closer. 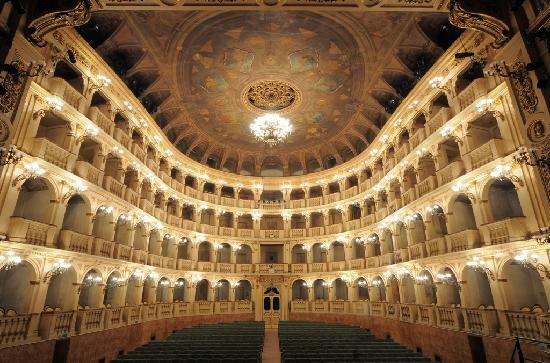 Faenza: A world-renowned centre for ceramics, Faenza, 40 minutes east of Bologna by train, also offers much more than colourful plates and bowls. 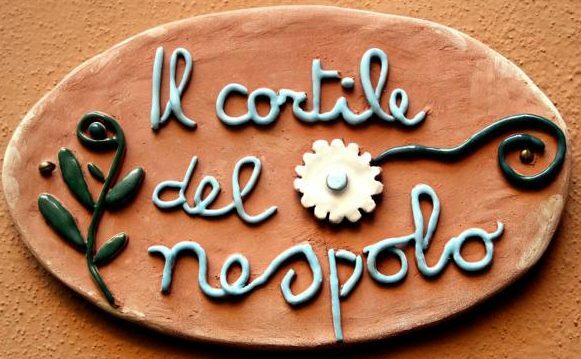 Faenza’s is home to the International Museum of Ceramics, the world’s foremost institution of its kind. 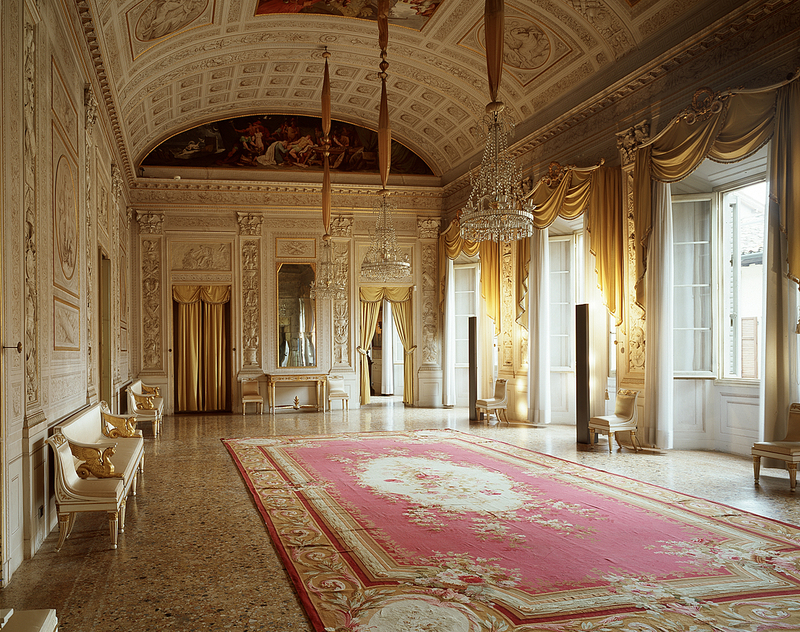 It is also home to one of Italy’s richest and most magnificently complete neoclassical palaces, Palazzo Milzetti. This monument to one of Faenza’s most prominent families was begun by Count Nicola Milzetti in 1792 and completed in 1805 and features many works by the artist Felice Giani.